Based right in the heart of Liverpool city centre, this fantastic facility offers customer with everything you would want from a health club. Inclusive in the cost is access to the gym floor, 18m pool, sauna, steam room and jacuzzi. 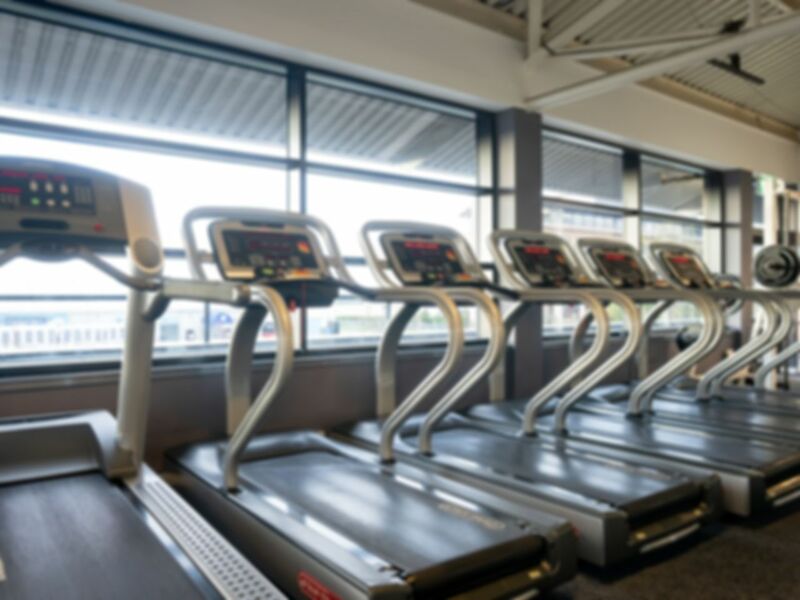 In the gym you will find a variety of cardiovascular machines including treadmills, bikes, steppers, cross trainers and rowers. Alongside this they have dedicate mat area and free weights section. Based just off the A502 and with on-site parking, this facility is easily accessible by car. It is also within a 10 minute walk from both Liverpool James Street station and Moorfields station. No padlocks available so don't forget to bring your own! A good range of gym equipment, and the gym itself has a fantastic view over the Liver Building. Highly recommended for visiting in the middle of the day; very few other visitors and no queues for gym equipment. The staff are very helpful and friendly, and add to the gym experience. A little bit dated but a great location overlooking the Liver Building and the Mersey. People here were super friendly and the gym wasn't too busy. Everything was clean. Pool busy with no lanes, changing rooms very small. The price of a day pass at Harbour Health Club Liverpool is rather high, however the health club contains a range of cardiovascular equipment, and a choice of free weights in a small area or weights machines. Would recommend use with a monthly+ pass for this gym. Nice gym with beautiful views of Liverpool. Quiet and had all the equipment I wanted. Costly for what it was though and lots of equipment could do with an update. Friendly staff. Didn’t use pool but looked nice enough. I enjoyed my visit but it is quite small. No lanes or life guards. Nice and warm. Good jacuzzi. You can see the Liver Bird / Building from the Jacuzzi. Steam room and sauna looked popular but never used myself. Didn't use Gym. Disappointing gym - small and tired. Cardio equipment fine, but limited range of free weights and resistance machines. No bench press, no deadlift area. Some equipment was ancient. Spa area is lovely, tho. Would go for the spa but not the gym.